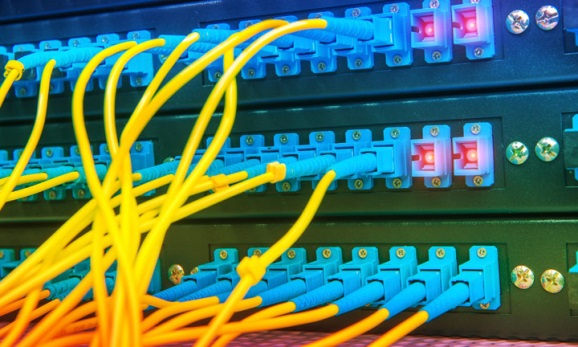 What is Fusion Splicing and Mechanical Splicing in Fiber Optic Cabling? 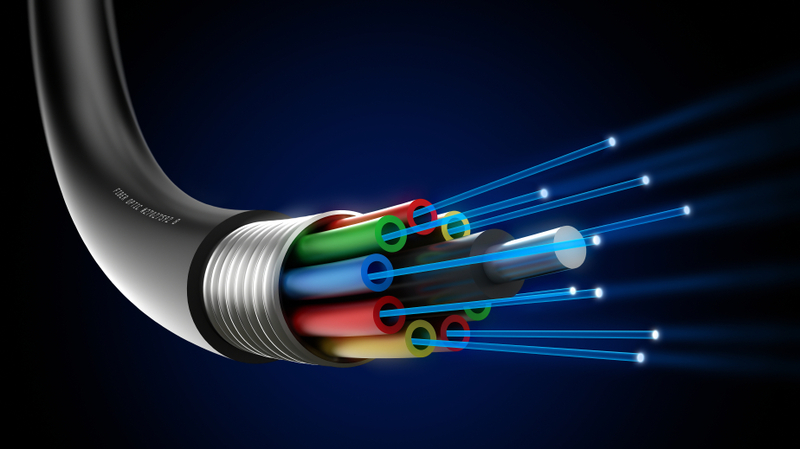 Like any other electric cables, the fiber optic cables also need to be extended over long distances. 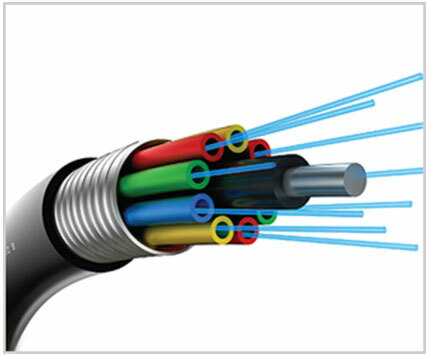 The method of providing extension by joining two or more fiber optic cables is called splicing. 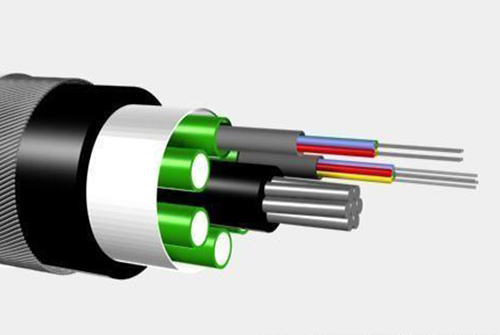 The technicians use two types of splicing methods to provide extensions – fusion splicing and the mechanical splicing. 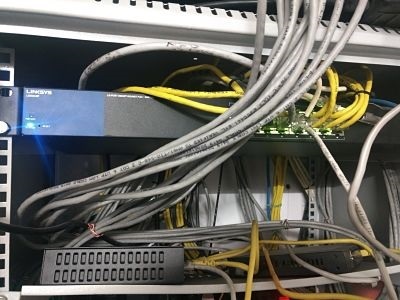 With decades of experience in structured cabling and fiber optic splicing, VRS Tech is one of the expert company in Fiber optic Splicing companies in Dubai, UAE.